In the Internet world everything looks like easy and achievable, but the fact is nothing is easy. If you really want to make out some money from internet, you need to work hard and there are no other choices. Yes, I agree there are few shortcuts which will give you little success but after some time you have to face failure with disappointment. Whenever I focus on the Internet opportunities to makeout some money, the first thing come to my mind is Google Adsense. As you already know that, Google Adsense is a largest & more efficient source of online income. But equally large number of successful publishers gets banned for minor mistakes. Just follow these 11 advises to prevent your Google Adsense account from getting banned. At any cause never modify given Adsense Code. If you want to customize the look and feel for the ads, Adsense itself provide you the customization tools where you can change the color, backgrounds, size to match your needs. Whatever changes you need just do it in there toolbar and get the code, once you get the code never try to re-write or modify the code as it may create a problem for your Adsense Account. Never put more than three ad items or three ad links or 2 Adsense search boxes on any individual web page. Even by mistake if you place more than 3 ads in any page, the 4th ad will not show up in those units. But be little conscious while placing ads in Webpage, as this is the restriction they set, so it is better to stick to it. As per the Guidelines of Adsense you cannot use your own Title for Adsense Ads. These two titles as “sponsored links” or “advertisements” only can be use. Surely the other labels are not permitted. There are so many websites who never follow these rule, may be the lack of awareness or negligence, but surely there Adsense account will be in danger. As per the Adsense Rule the ads should open on the same web page but not in any other new pages. Surely, never try to target new page for your clicked ads as they will penalize your Account. One Adsense Account can serve you for Several Web Sites. 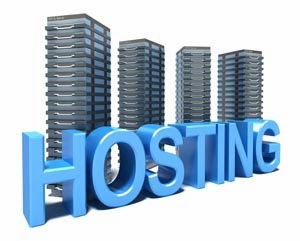 You do not need to have multiple Accounts for your Multiple Websites. Just 1 Adsense Account is enough to Maintain Multiple Websites. Lot of people believe that Opening Multiple Accounts will be safe side as if one Account is closed down then another Account will save him, but the fact is that Adsense is too Intelligent as when they come across to those then all your accounts will be banned. Remember, only 1 Account is permitted for 1 Individual Person. Never forget to put ads only on material content pages. Remember advertisers will pay only for content based ads. As per Google Algorithm! Content drive appropriate ads Automatically. Even though the fact that you might get some clicks from login, signing up, mistake, welcome web pages or Thank you Pages, pop ups or parking web pages, it will surely will be banned from the program. So, place the ads only on material content pages. Remember that delivering your ads through e-mail is strictly prohibited. Never deliver your ads by e-mail. HTML Version of e-mails appears well and supports the code but as per Terms of service it is not permitted. It is far better to be far with this type of techniques to get Clicks. Content Material for any webpage plays a key role to generate good Income through Ads. Never miss out to keep track of your Content Material Regularly. 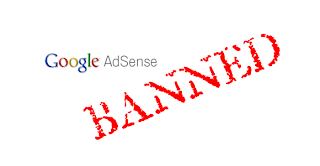 Just, track your content as it should not violate the terms of Adsense. Surely avoid any pornographic, aggressive, unlawful content or hate-related. You need to avoid too much of advertising and keyword & key phrase stuffing. The Targeted content and high traffic flow will get you much more revenues. Never write any article or content to target Search Engines by placing Keyword cramming, yes it always better concentrated ads, but overdoing is not recommended. It is Very Important to make sure that your language is supported – Check once Adsense sustains “Chinese (simplified), Japanese, Korean, Norwegian, English, Polish, Danish, Finnish, Portuguese, French, Dutch, Russian, German, Spanish, Italian, Hungarian, Swedish and Turkish”. In addition, AdSense for research is readily available in Conventional Chinese, Czech, and Slovak. If your website or webpage language is not backed in the above list, do not use the Adsense code on those kinds of webpages. These are the major mistakes to be avoided with Adsense, I strongly recommend you to take some time to read Terms & Conditions of Adsense Account before Using the Program. How to Add Template in Blogger? 4 Simple Steps! Here in this article I like to provide a step-by-step guide on how to apply a new .XML Template to your blog. 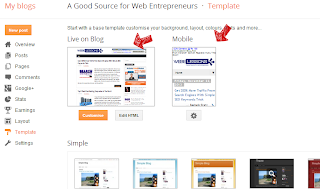 The process of adding template to a blog is easy but little careful is needed to complete the task. Just follow the step by step instructions below. 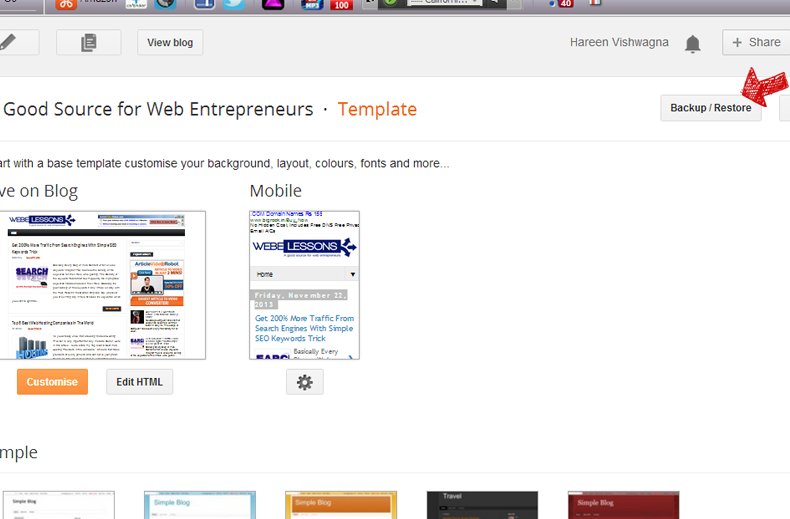 To add any Template you need to get ready with .xml template which you have to upload to blogger. If you don’t have a template and want to get it for free. 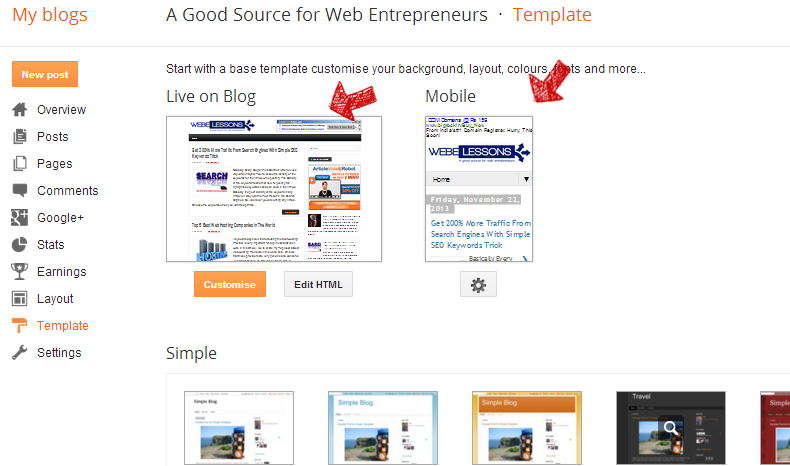 Visit http://btemplates.com where you can find 1000’s of free blogger templates to download. 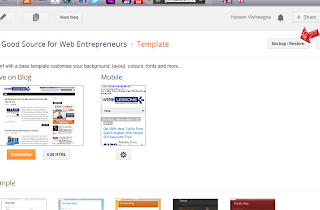 Sign in to you Blogger Account and choose your blog which you want to change Template. In the left given menu List, choose the Template category. Now you will see the two screens "Live on Blog" & "Mobile". 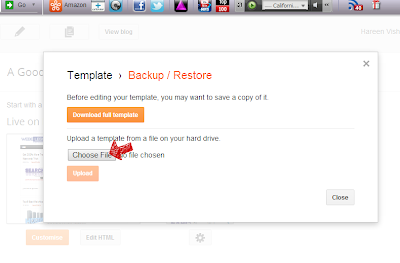 Right side Top you will find Restore / Backup Button, click it. After clicking "Restore / Backup" Button, you will get popup where you need to upload the .XML file. 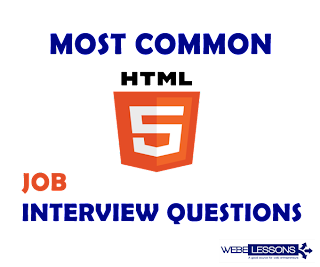 Click Choose File and select you favorite .Xml Template file and click Upload button which you will find below Choose file. Note: Depending on your internet speed, you need to wait 1 to 2 minutes to upload your xml file. After uploading the file. you will see the new template preview in both Live on Blog and Mobile as same a below: Click View Blog in the Top to View your New Template Blog in Live. Basically Every Blog or Web Content writer will use Keyword Analyzer Tool to check the density of the keywords for the Article while posting. The Density of the keyword means that how frequently the highlighted keywords has been used in the Article. Basically the poor density of the keyword in any Article will stay with the Poor Result in the Search Engines. So, whenever you are writing any Article, Choose the keywords which you want to optimize and then maintain good density for that Keyword while writing the article. So, if you choose the 1st Example keywords to write Article then you may lose the Search Results of 2nd Example Keywords. The same way if you choose the 2nd Example keywords, then you will lose the Search Results of 1st Example Keywords. If you can manage to write this way, then you can grab the both Keywords in the Search Results. 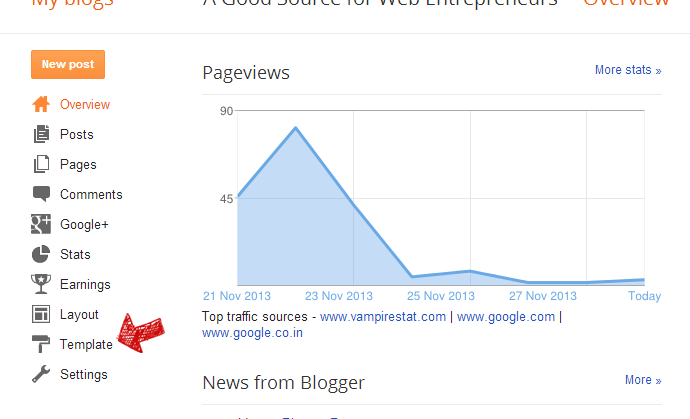 In the both above case your Blog Post will be shown in the SERP ( Search Engine Results Page ). 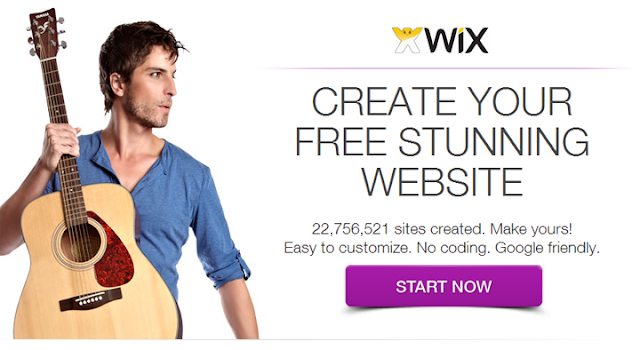 Your Website traffic will boost very much with 200% improvement. While writing any Article, never miss the Alternate Words wherever possible. Try to explain in detail with alternate words in Bracket, which will surely boost your Search Engine Results Page ( SERP ) and also people will understand your writing more clearly. Write the article for the people, but not for the Search Engines because people are more important than Search Engines. While writing any article try to repeat the Keywords wherever possible but the meaning of the sentence should not change. Personally I won’t recommend the Keyword Density Checking Tool to check the Keyword Density. So, I Hope you got it what I want to say in this article. 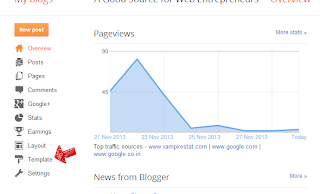 Please do positive comments... so that it will really Boost me to write some more Articles. Thanks for Reading and ALL THE BEST.